Pathways, Inc. provides children, adults, and families with specialized programs and services in developmental disabilities, mental health, family support, traumatic brain injury, and child care. We hold ourselves accountable for meeting the expressed needs of those we support and for offering them meaningful opportunities to develop their own capabilities. Pathways, Inc. established in 1976 is a not-for-profit human service organization serving approximately 2,000 individuals and families in 15 counties across the Finger Lakes, Southern Tier, and Rochester, New York regions by providing an array of services through our core programs. These services provide in-home, community, and foster care services and care coordination to youth with serious emotional disturbances, intellectual and developmental disabilities, and chronic medical conditions. Through Children’s Care Management, a Care Manager helps youth and caregivers get the care they need to improve the youth’s health. These mental health and substance use services, available with NYS Children’s Medicaid, give children/youth (under age 21) and their families the power to improve their health, well-being, and quality of life. 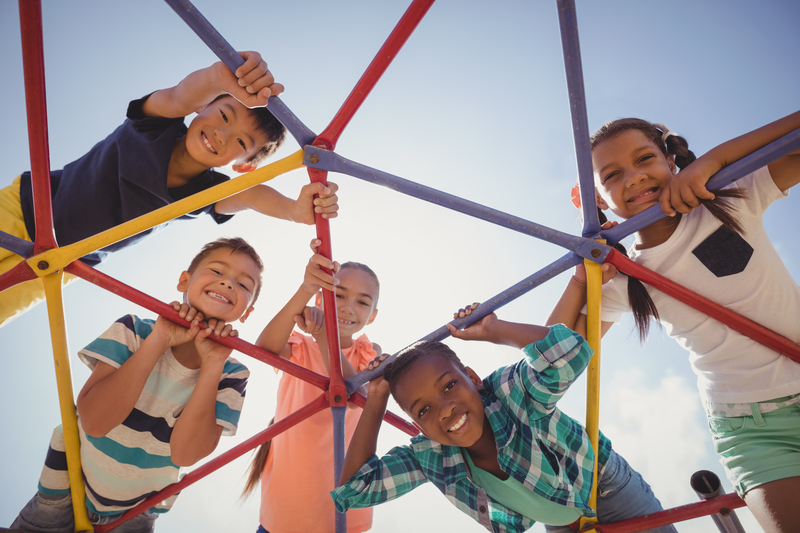 Children's HCBS is a strength-based program that serves youth ages 0–21 years with serious emotional difficulties, developmental disabilities (if in foster care), and medical fragility. Become a Resource (foster) Parent and provide a local home to keep children and youth in their community. These services offer an individualized planning approach while keeping the person's health and safety in the forefront. Eligibility and type of assistance vary by service. 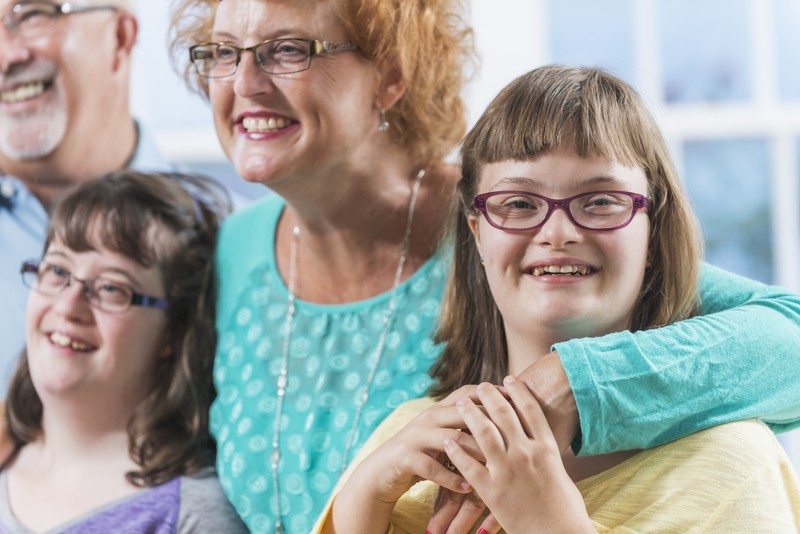 Family Support Services, funded through the Office of People With Developmental Disabilities, offers a variety of supports for families of individuals with a developmental disability who live at home with a family member. Nursing Home Transition and Diversion Service Coordinators have been supporting Nursing Home eligible individuals under the Department of Health’s Nursing Home Transition and Diversion program since 2008, and work in partnership with the individual to ensure that they receive the most appropriate supports based on their need and in the most integrated environment. Traumatic Brain Injury (Traumatic Brain Injury) Service Coordinators have been supporting individuals with TBI through the Department of Health’s TBI Waiver program since 1995, and work in partnership with the individual to secure supports and services that will allow them to live as independently and productively as possible. Traumatic Brain Injury (TBI) and Nursing Home Transition & Diversion (NHTD) Support Services are provided under the guidance of the Department of Health and offer eligible individuals support both in their own home, as well as the community. These programs offer daytime care from birth through school age, after school care at Corning-Painted Post elementary schools, and educational programming for children with special needs. The Center offers a warm, safe, and caring environment for children, providing year-round childcare with flexible hours for infants through school-age children. 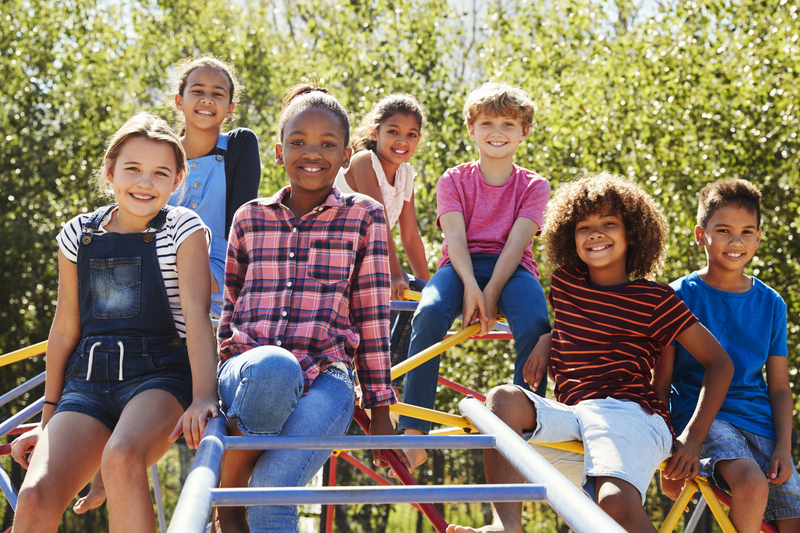 Kids’ Adventure Club provides before and after school childcare throughout the school year and during non-school days in the Corning-Painted Post School District’s six elementary school buildings. Provides developmentally delayed children with speech/language therapy and physical and/or occupational therapy in an educational environment. These programs provide various day programming and employment options for adults with intellectual and developmental disabilities, and behavioral health services for adults with mental illness and/or alcohol and substance abuse. Pathways, Inc. is an approved provider of Home and Community-Based Services for adults in Steuben County. 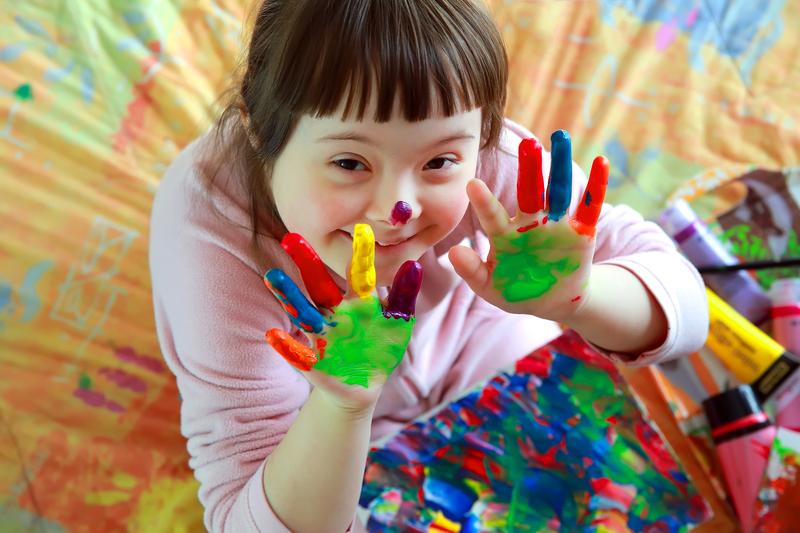 Community Habilitation services are habilitation services that are provided to individuals with developmental and intellectual disabilities individually and with small groups. Day Habilitation services are habilitative services that are provided through group activities out of the person’s home. 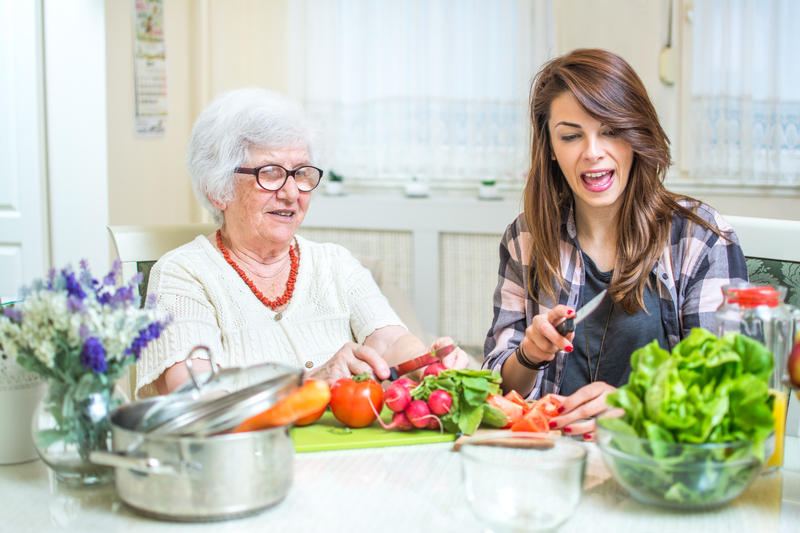 Day Habilitation services can assist individuals to acquire, retain or improve their self-help, socialization, and adaptive skills, such as communication, travel and adult interactions. 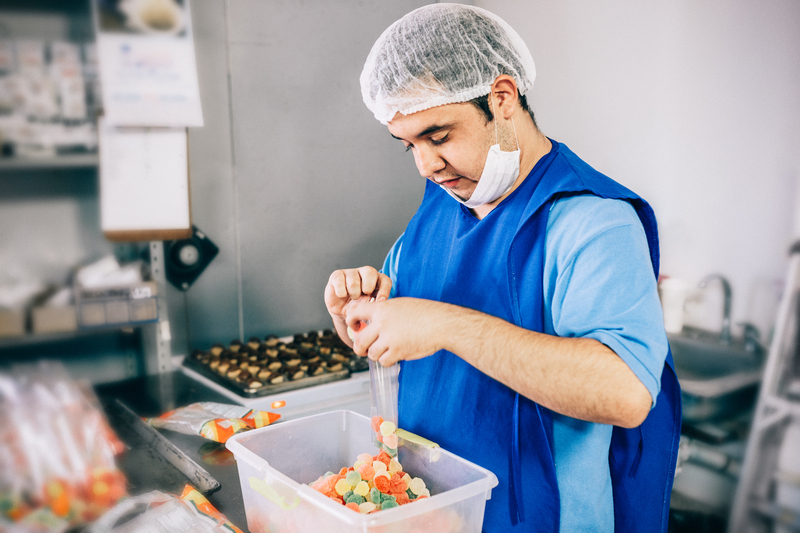 Employment Services provide supports to individuals with developmental and intellectual disabilities to assist in obtaining and maintaining paid competitive jobs. Steuben County Department of Social Services (DSS) Collaborative Programs serve children who are at imminent risk of out-of-home placement and their families. Pathways, Inc. hosts a series of fundraising events each year. All funds go toward improving and expanding meaningful opportunities for those we serve to develop their own capabilities. Thank you for joining us! Join us for an evening with Jason Bishop, a world-class illusionist, as he and his assistant perform amazing feats that will take your breath away. Jason grew up in the foster care system in Pennsylvania and will talk about his experience during the show. Explore your favorite big vehicles and grab lunch from a fleet of food trucks! There is nothing in this universe that is equivalent to the value of work Pathways, Inc. does. In my circumstance, they provided me with resources that lead to me beginning a fully independent lifestyle and travel thousands of miles around the world when I was never supposed to walk a day in my life. I find purpose, direction, and meaning in the work I do at Pathways, Inc. Over the years, I have worked with incredible people who have been my mentors and supported my professional growth. My goal is to create a learning culture for new staff who are just starting out in the field. Dana Hamann, Education Coordinator at Pathways, Inc.
Our son has been at ECFC since I finished maternity leave and returned to work. Two years later and not a day has gone by that we don't feel like he gets exceptional care and a second to none education. It is so much more than a "daycare" with such phenomenal staff and programming it is like a second family and home for us. As parents we want our children to be well taken care of and while no one will care for your child like you, ECFC comes close. The teachers talk to the parents to ensure their concerns and requests are being responded to. This helps keep a level of continuity from home to center. The administration is always willing to answer any questions or provide additional information.